Our friend Mike introduced us to branzino, a delectable sea bass, also known as European seabass, Mediterranean seabass, or Loup de mer. By whatever name you call it, it is a delicious, flakey, single-serving whole fish that can be grilled up in just a few minutes. Wild branzino is hard to come by, but in recent years branzino has become the most widely farmed fish in Europe, with Italy, Spain, Croatia, Turkey, Greece and Egypt actively farming this nice little fish. Canada is also farming branzino. The Monterrey Aquarium Seafood Watch rates branzino as "Best Choice." American restaurants have been serving branzino for several years, and recently American markets are also beginning to carry branzino. I have seen it at Whole Foods and Gelson's. The good news is that farmed Branzino is sustainable and relatively inexpensive. If you are lucky you can find it for less than $10 a pound. If you haven't cooked a whole fish before, branzino is the one to learn on. 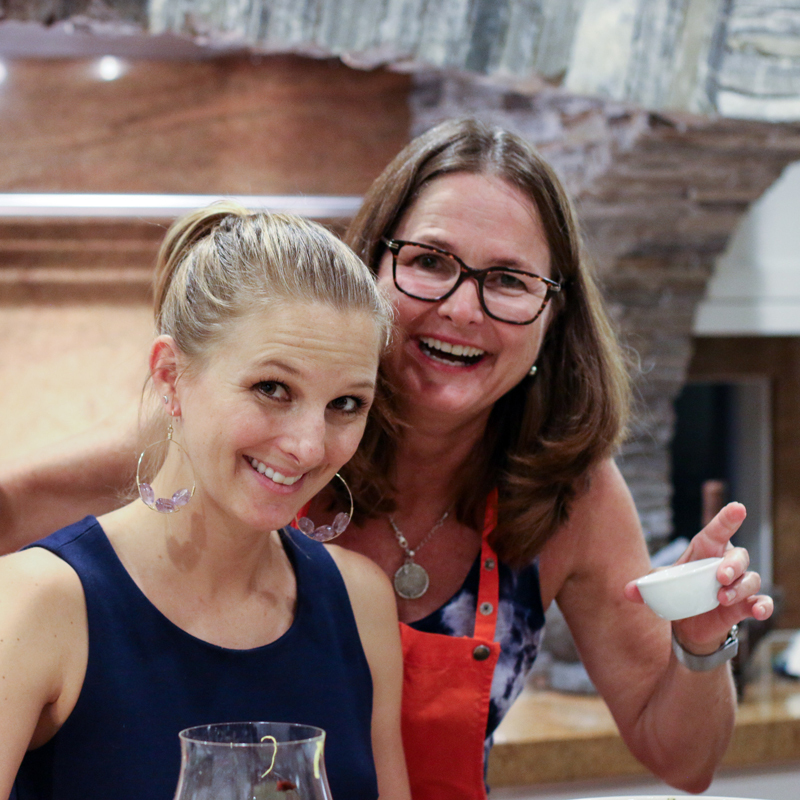 It is quick, easy and the results are spectacular. 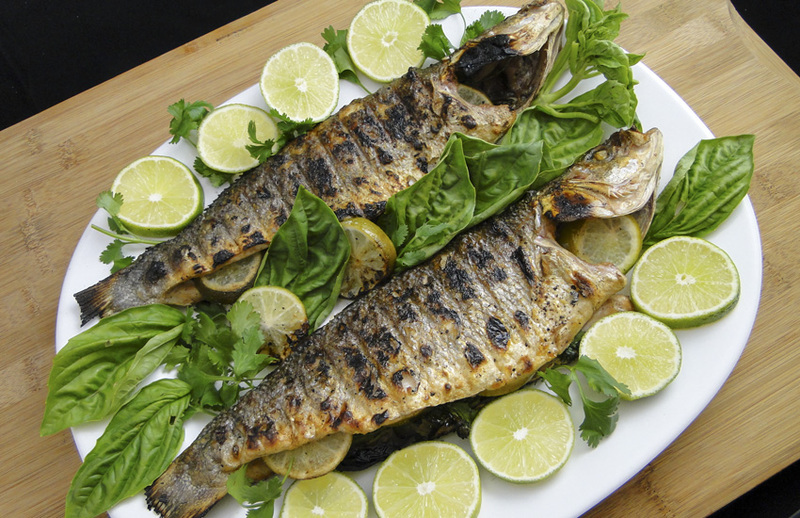 Cooking whole fish is akin to cooking poultry or meat on the bone. You get more flavor and it is more difficult to dry out the fish. Buy branzino whole and have your fishmonger gut the fish for you. Look for branzino with clear eyes, firm flesh and no fishy smell. This easily prepared fish is just the thing to get more fish in your diet. 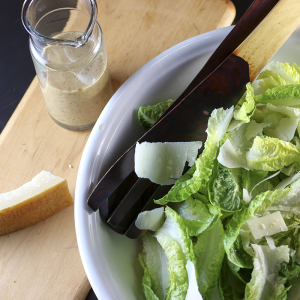 A Mediterranean diet full of fish, olive oil and vegetables is widely considered one of the most healthy and sustainable diets. You can use a spatula and tongs to flip your branzino on the grill, or do what my friend Mike does and buy yourself a grill basket. Better yet, buy your husband a grill basket. A grill basket insures that the stuffing doesn't fall out and the fish doesn't stick to the grate. Kind of genius. 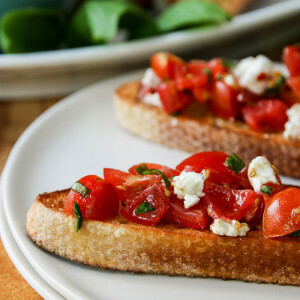 I found this simple recipe at the fish counter at Gelson's market. 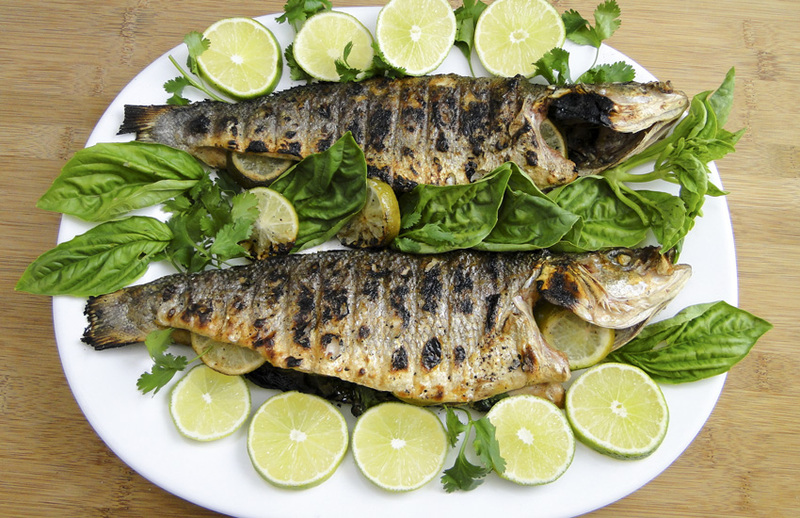 Grilled whole branzino stuffed with limes and herbs is super easy and fast, delicious and a great way to adhere to a healthy Mediterranean diet. Scrub your grill grates down and generously oil them with olive oil. Heat to medium high. Generously rub the branzino down with olive oil and liberally season with salt and pepper inside and out. 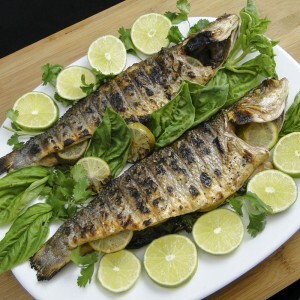 Place the branzino skin side down on a tray, and fill one side with herbs and lime. Fold the second side over on top of the herbs, so the fish are stuffed and back to their regular fish shape (see photographs). Gently lay the fish on the hot, well-oiled grill and cook without turning for about 5 minutes until the skin is crisp and the the flesh on the grill-side of the fish is flakey and opaque. 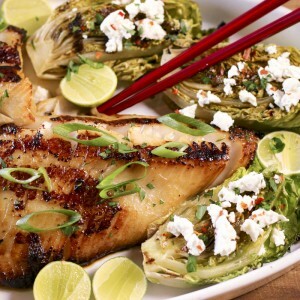 Use a spatula to loosen the fish from the grill; there may be a spot or two that sticks. Flip the fish over and continue grilling for about 3 to 4 minutes. 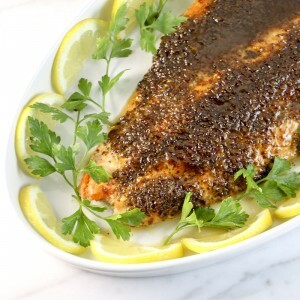 Remove fish to a serving plate and let rest for 5 minutes before serving. Drizzle more olive oil and juice from 2 limes over the fish. Serve.